“I said and did things in high school that make me cringe now” — but not sexual assault, Kavanaugh writes. Supreme Court nominee Brett Kavanaugh calls the allegations of sexual misconduct against him by now three women a “grotesque and obvious character assassination” in his official written testimony to the Senate Judiciary Committee, ahead of a Thursday hearing at which he and one of his accusers are scheduled to testify publicly. Kavanaugh has denied every allegation of sexual misconduct brought against him. Christine Blasey Ford, now a Palo Alto University professor who says Kavanaugh drunkenly pinned her down and tried to force himself on her at a house party in the 1980s, will also testify Thursday. On Wednesday, Ford’s lawyers released sworn statements from four people supporting her story. 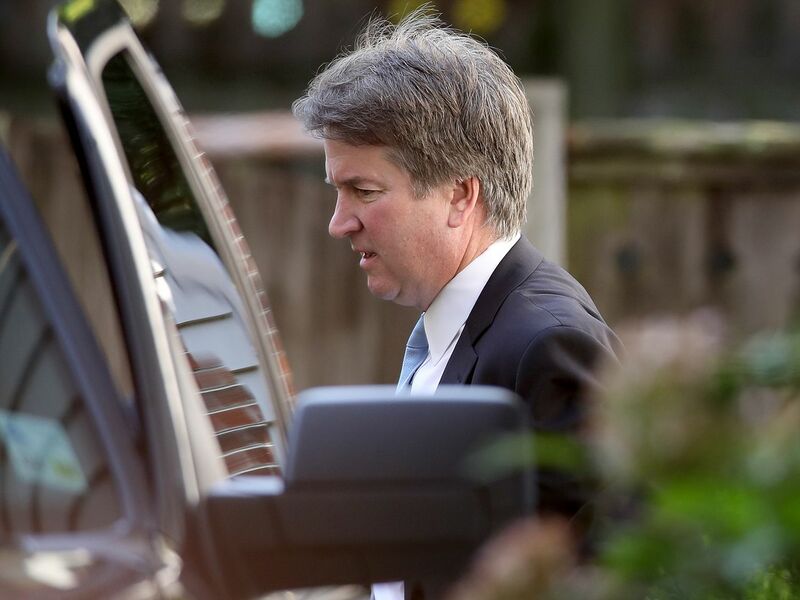 In the past week, Kavanaugh appeared in a Fox News interview with his wife in which he denied the accusations and sought to downplay the characterization that he was a heavy drinker and partier in high school. In his testimony, he acknowledged that there were times he drank too much, but said these allegations are “far more serious than juvenile misbehavior” and are untrue. He is also expected to present his high school calendar from the summer of 1982, which details numerous parties, beach trips, and his athletic schedule, as corroboration of his testimony. Read Kavanaugh’s full written testimony below. The allegation of misconduct is completely inconsistent with the rest of my life. The record of my life, from my days in grade school through the present day, shows that I have always promoted the equality and dignity of women. I categorically and unequivocally deny the allegation against me by Dr. Ford. I never had any sexual or physical encounter of any kind with Dr. Ford. I am not questioning that Dr. Ford may have been sexually assaulted by some person in some place at some time. But I have never done that to her or to anyone. I am innocent of this charge. Tesco August bank holiday Monday opening hours – what are the supermarket’s opening times?